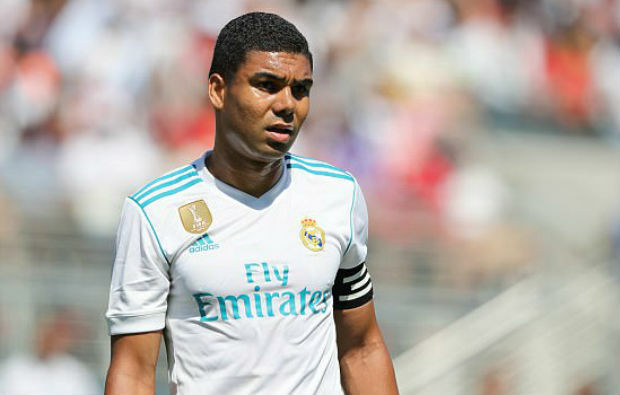 Right after their second leg defeat against the underdogs, Leganes, in the Copa del Rey ‘Round of 16’ match last night, Brazilian midfielder Casemiro defends his squad while insisting Real Madrid always play to win. However, Real Madrid already secured their place in the quarterfinals as they marked their spot with 3-1 on aggregate. Los Blancos went to face Leganes with a 3-0 advantage in the second phase but met with a tragic defeat amid their La Liga struggle this season. But, their midfielder is yet to surrender as he still believes they always play to get the victory. Right after the departure of Cristiano Ronaldo from the squad, Real Madrid are facing a struggle in their attacking formation.